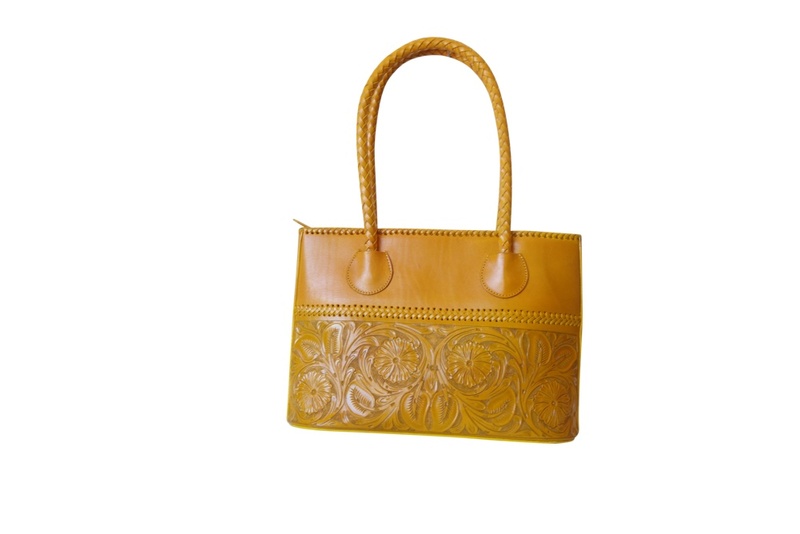 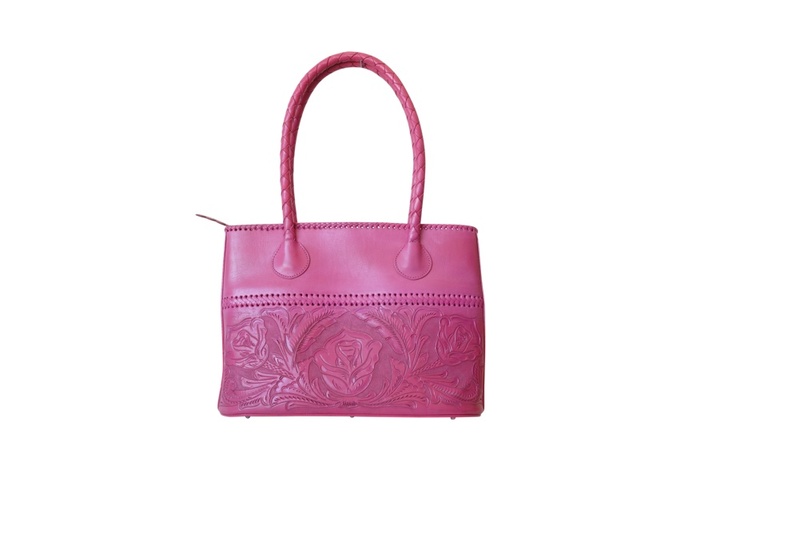 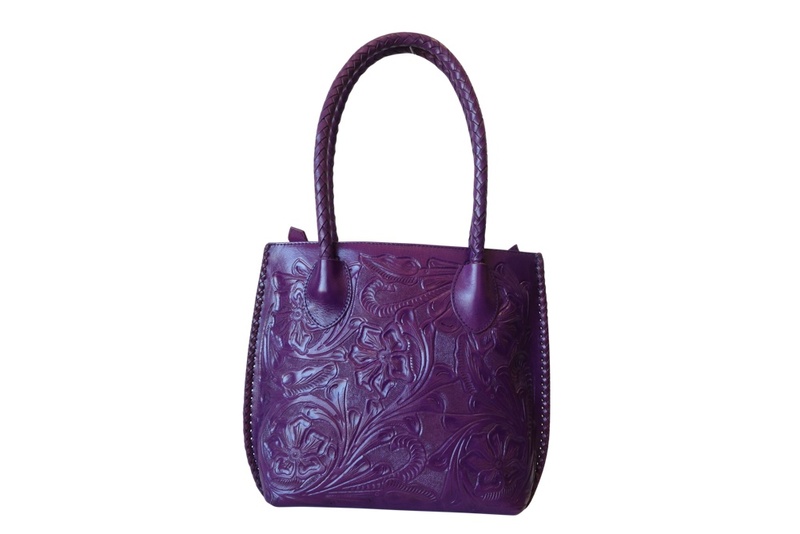 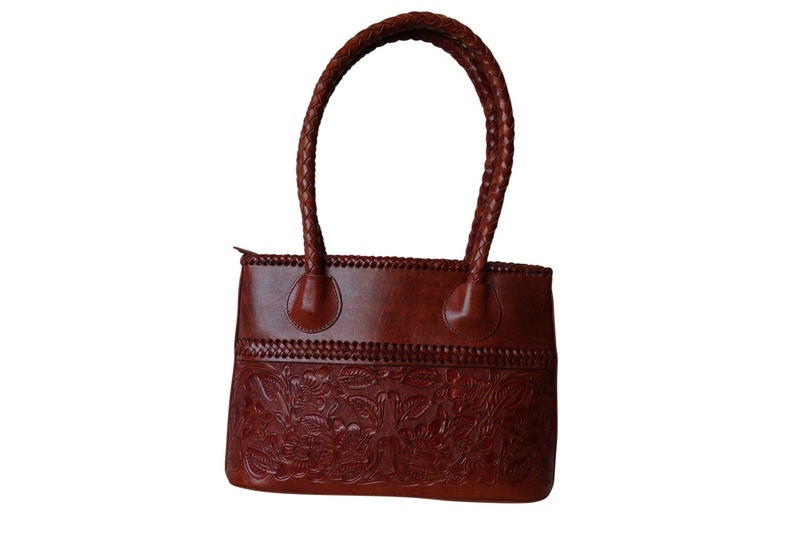 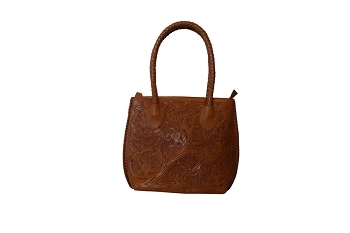 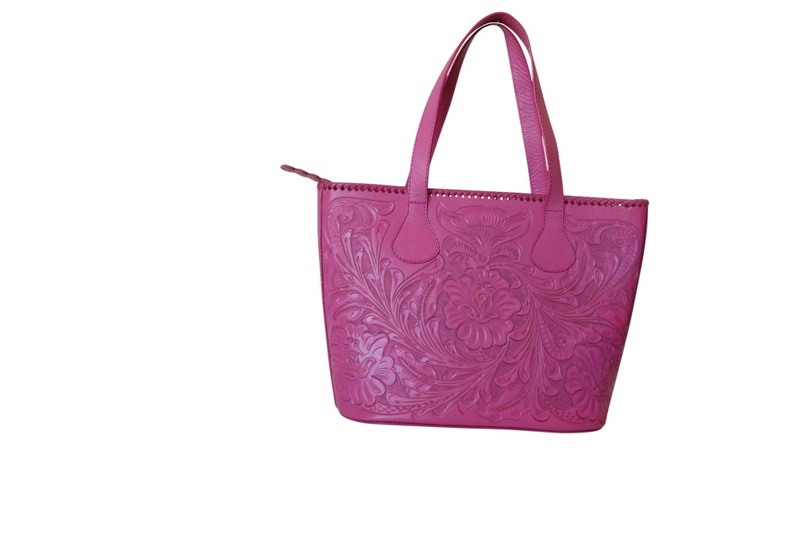 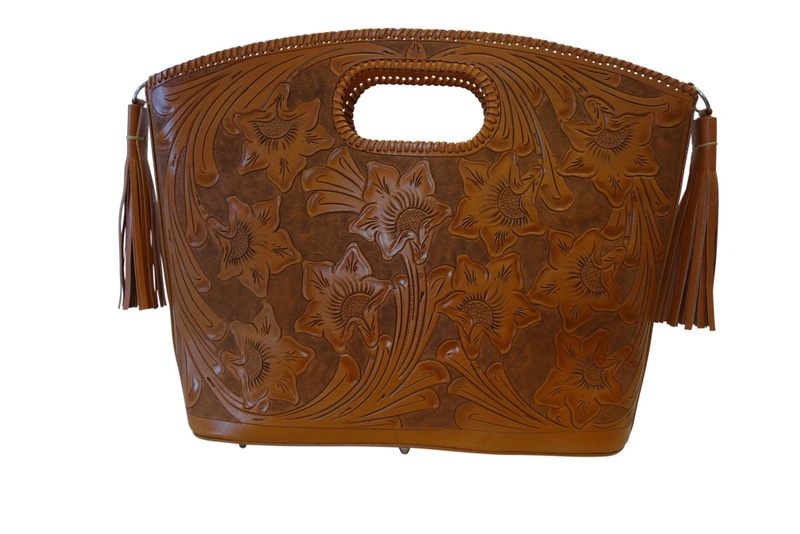 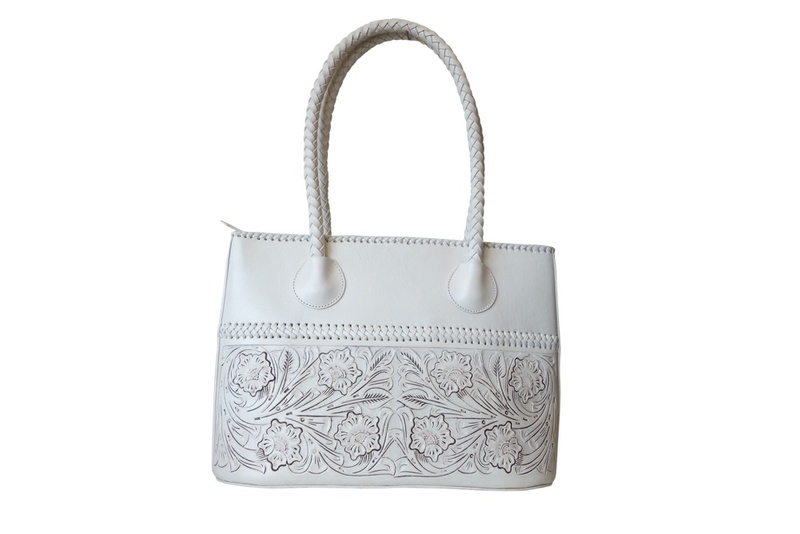 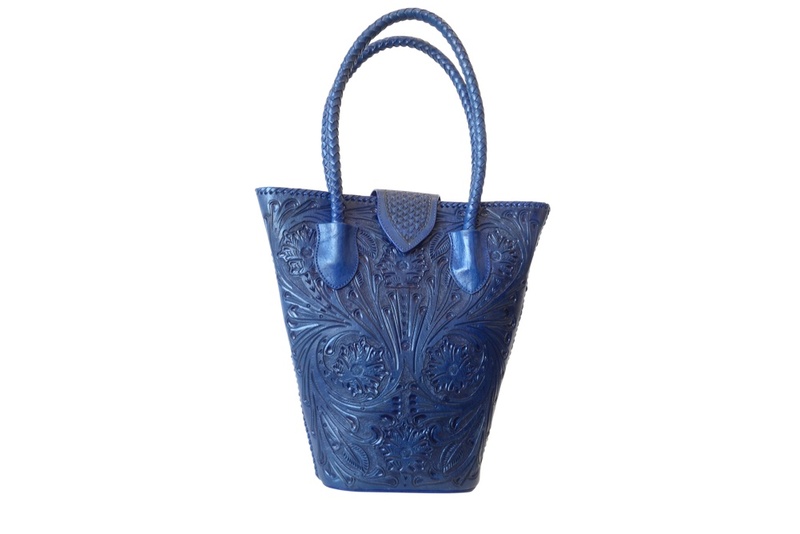 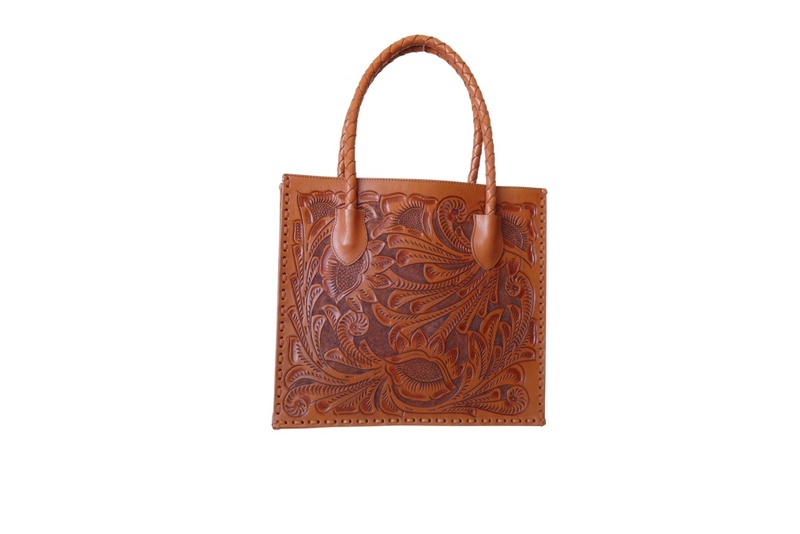 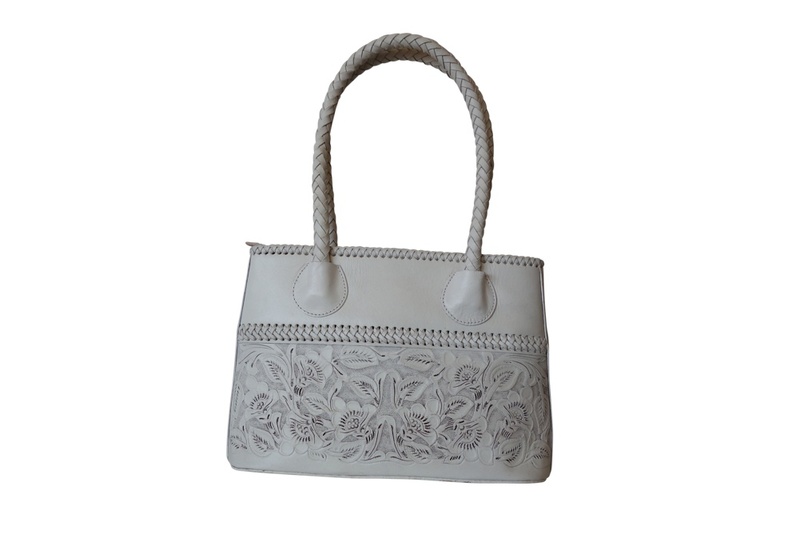 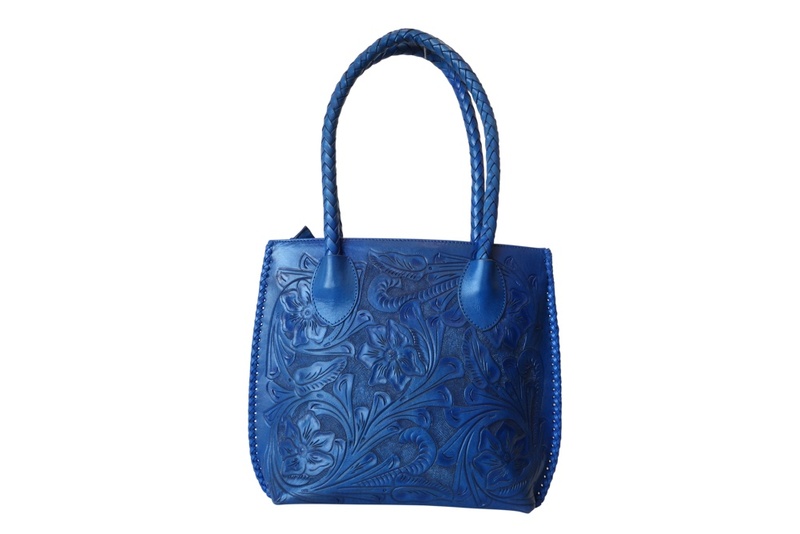 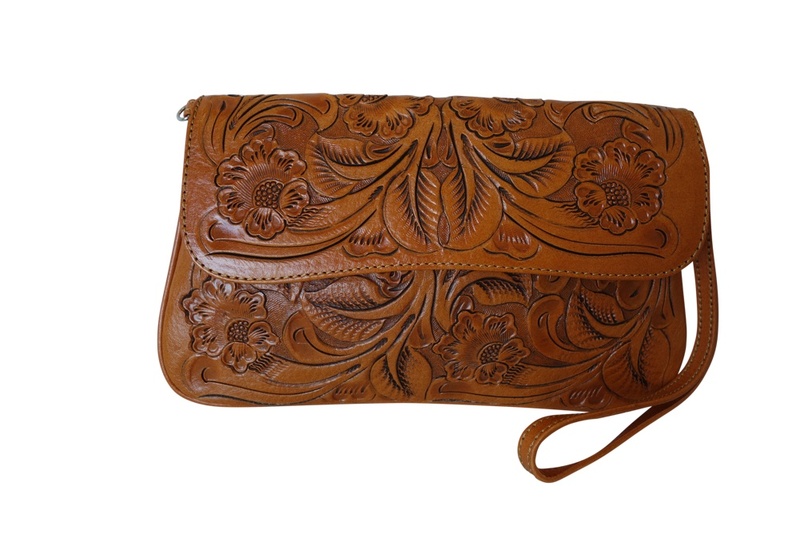 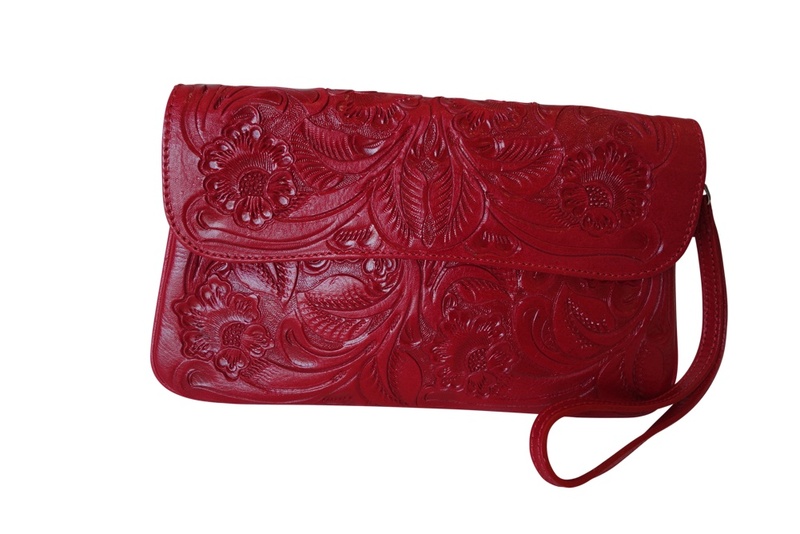 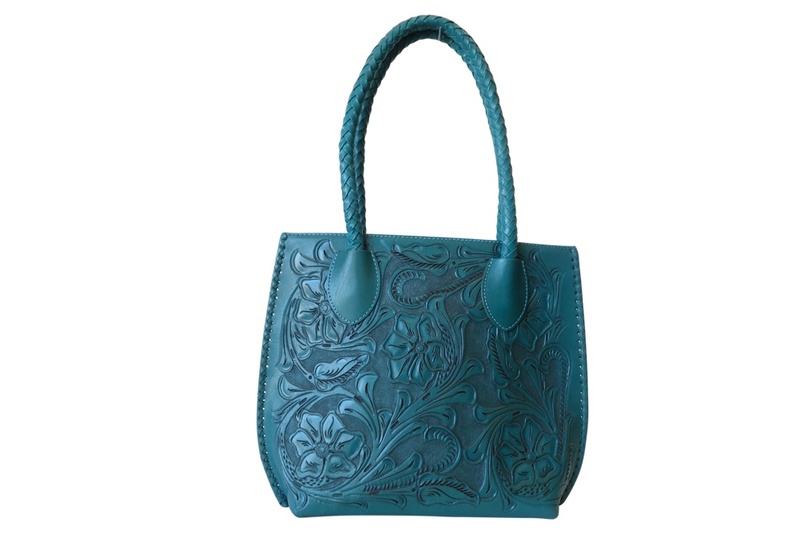 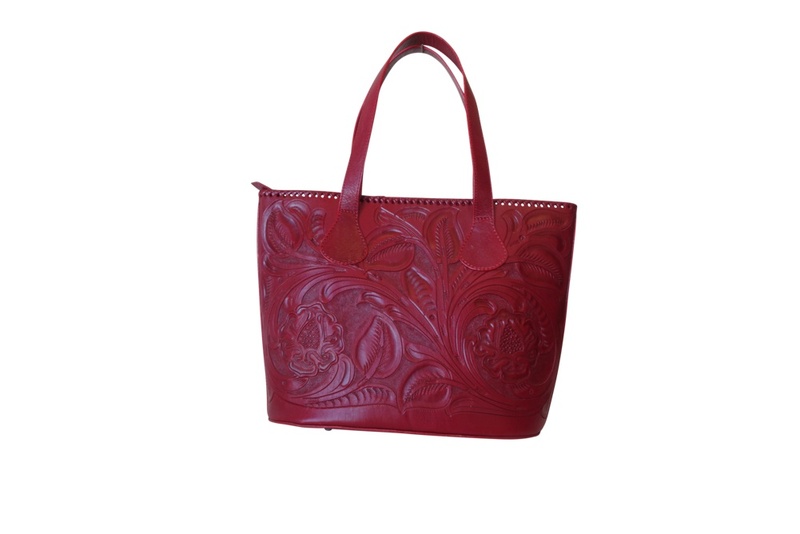 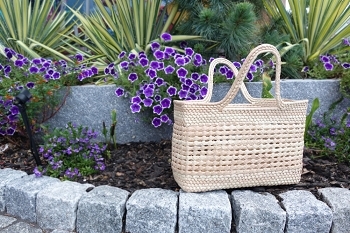 Indulge your inner fashionista with gorgeous handmade leather handbags from the finest Mexican Artisans. 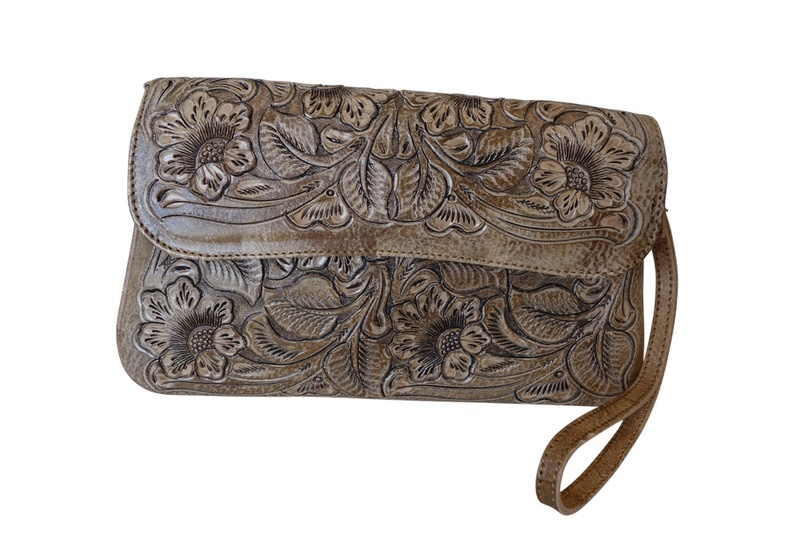 Find your new favorite clutches, shoppers, shoulder, and cross-body bags in the newest vibrant colors, including silver and gold metallics. 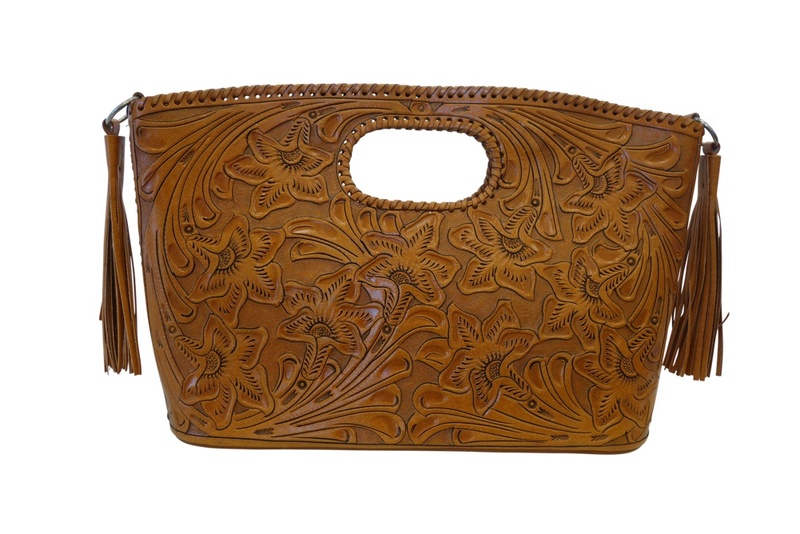 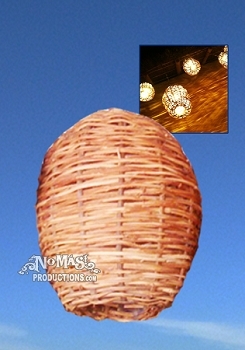 Shop online now or visit No Mas! 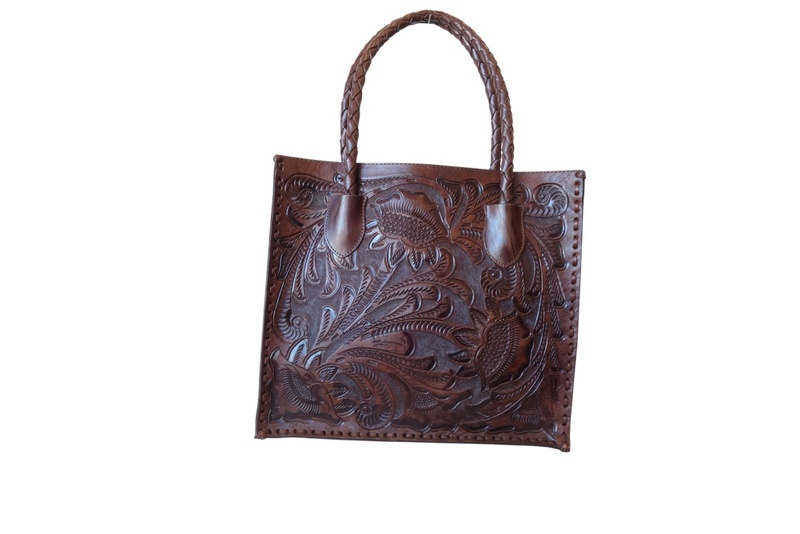 Cantina and our Artisan Market, located in the heart of downtown Atlanta, Georgia, within walking distance of the new Mercedes-Benz Stadium, CNN, World of Coke, Phillips Arena, and Georgia Aquarium. 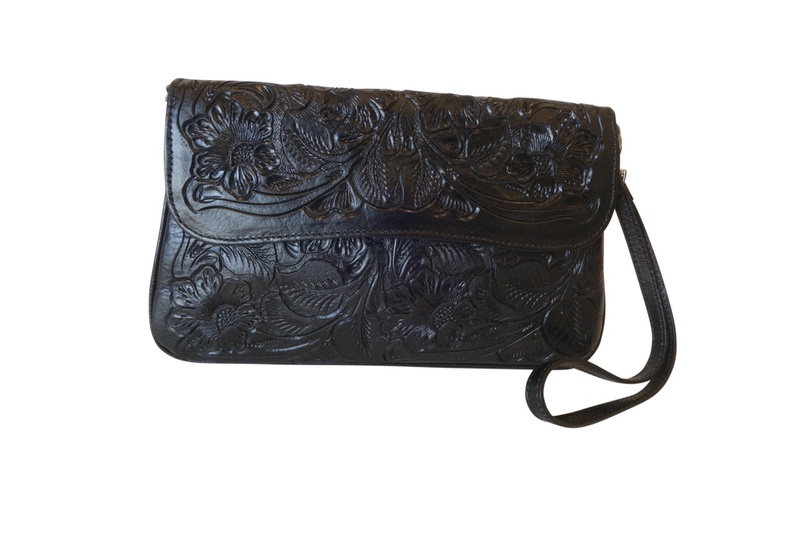 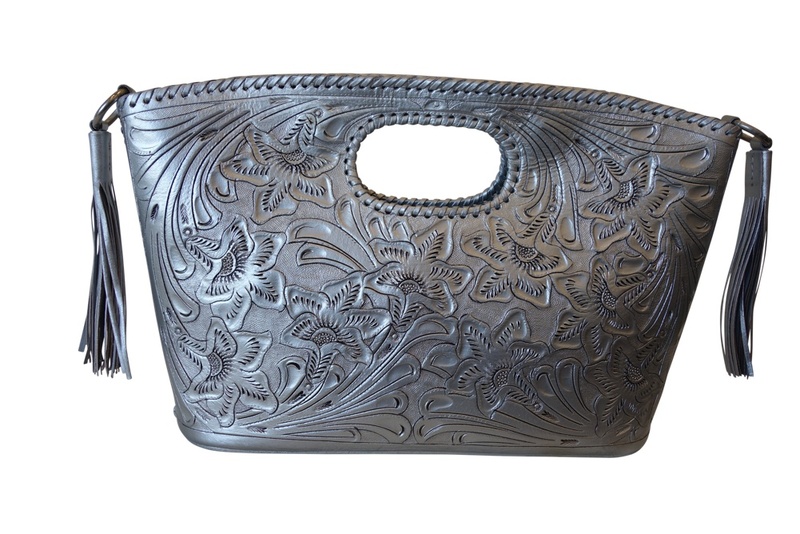 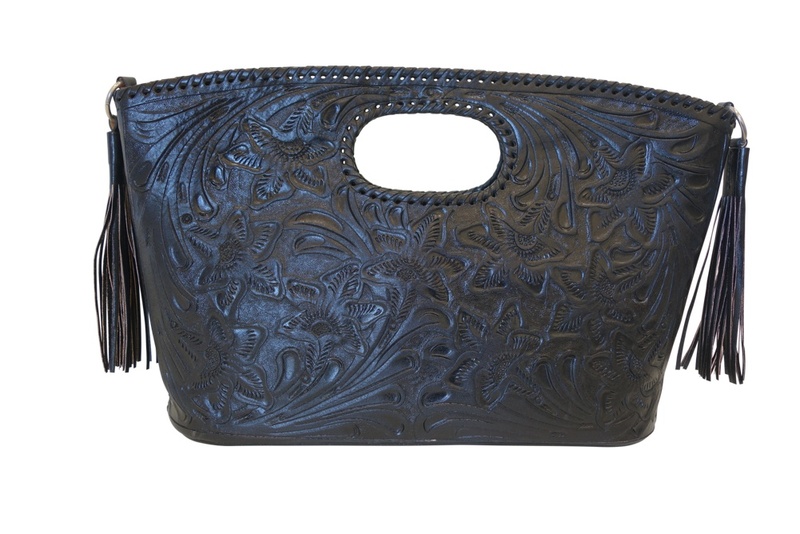 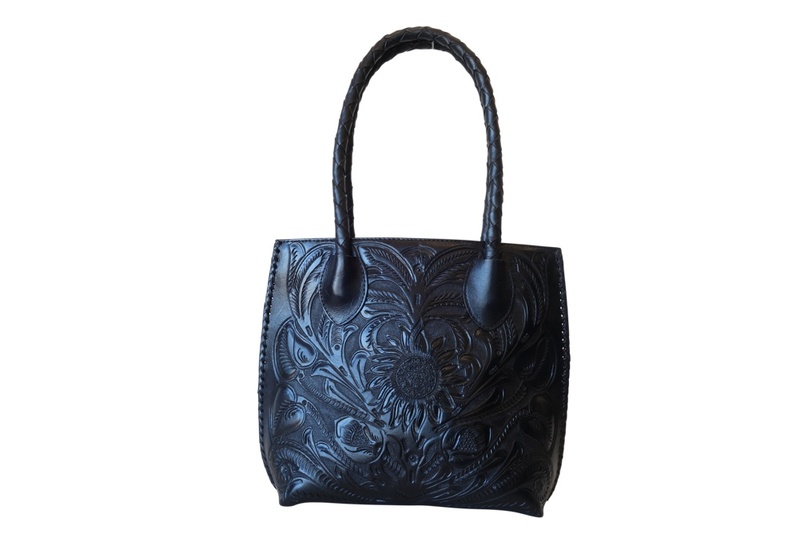 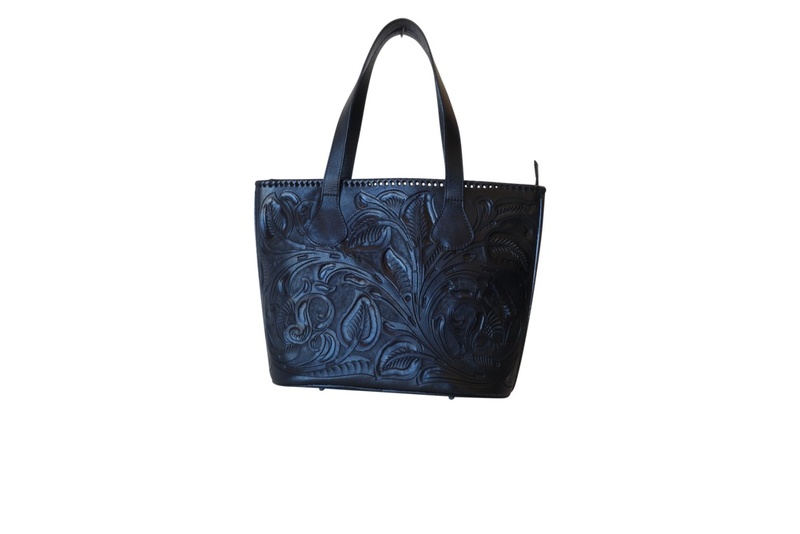 GRANADA Handtooled Leather HandbagBlack Color10"x6"x1"